World Master 2018 IBJJF Jiu Jitsu Championship. I will. I visit Gracie Humaitá St Louis, MO. 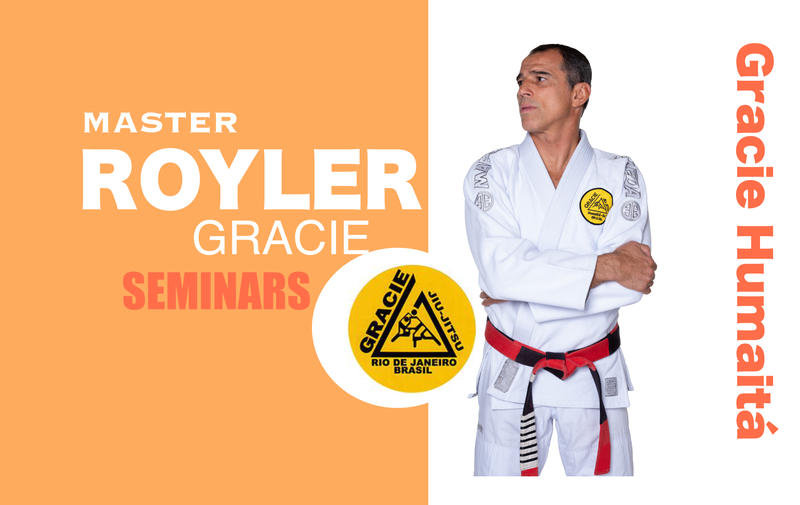 I will visit Gracie Humaitá New Jersey.